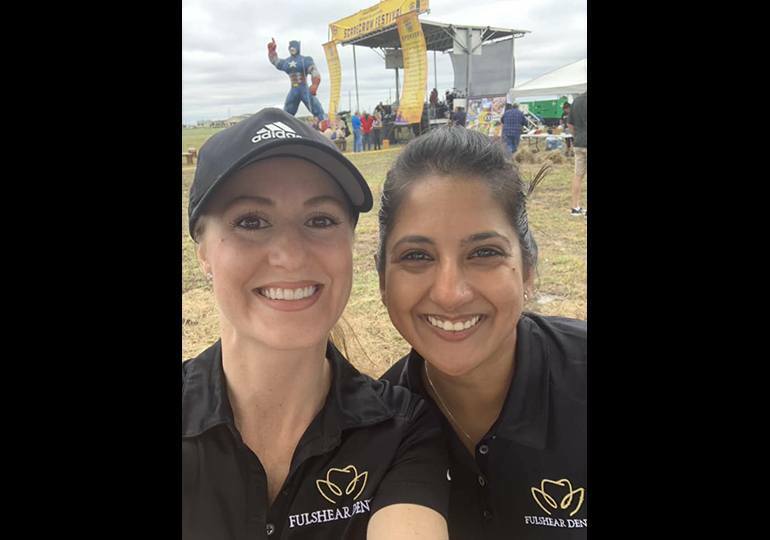 From the moment she drove through the city for the first time, Dr. Fifadara has loved Fulshear and its comfortable, small-town feel where everyone seems to know one another. 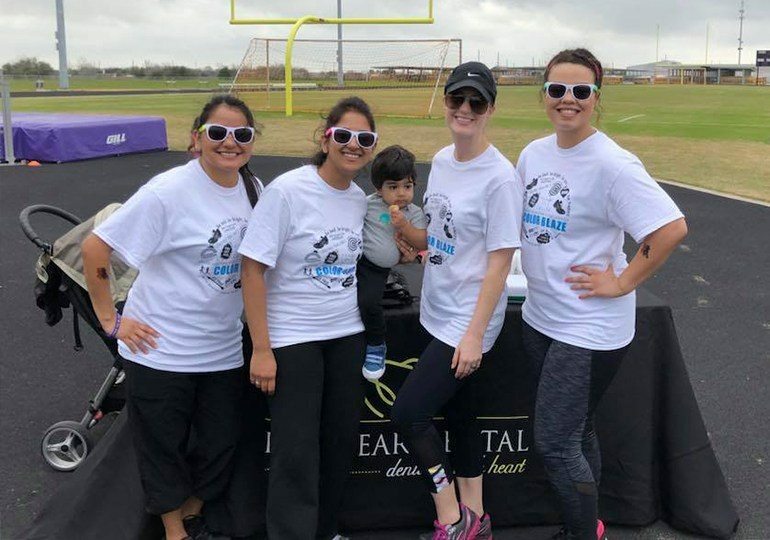 It has a charm that’s wholeheartedly unique throughout the greater Houston area – and our team is so proud to be a part of it! 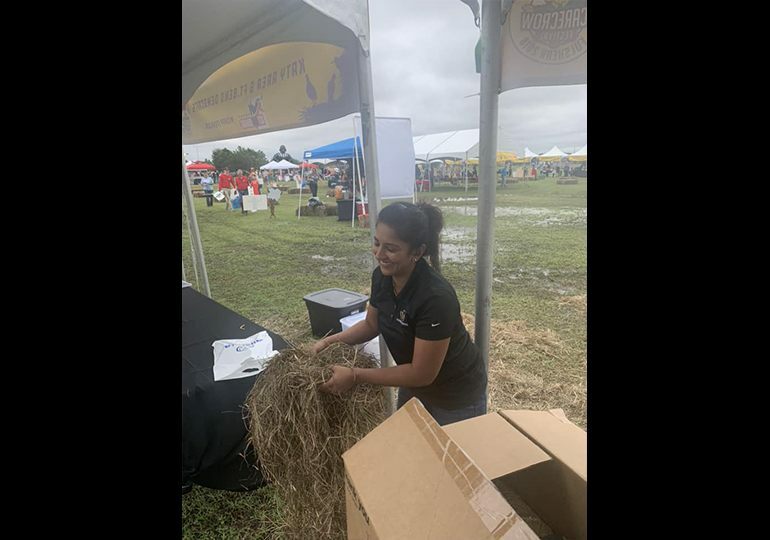 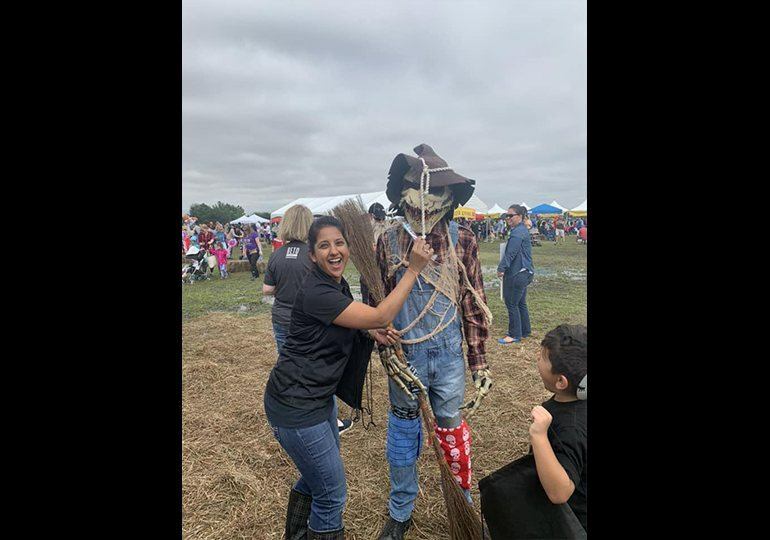 We’re regularly getting involved in local community events like the Bontera Health Festival and Scarecrow Fest. 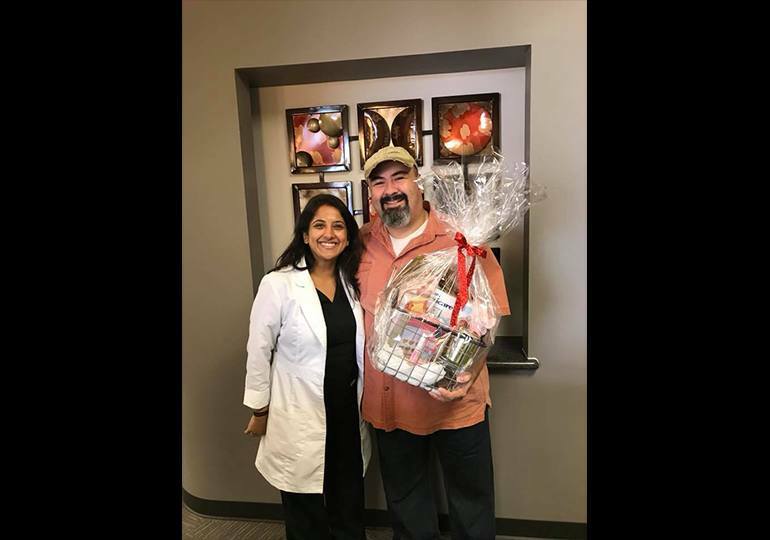 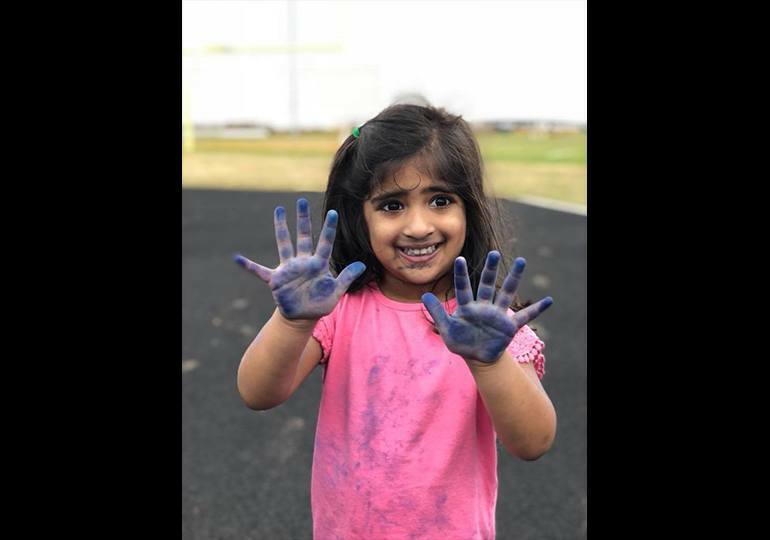 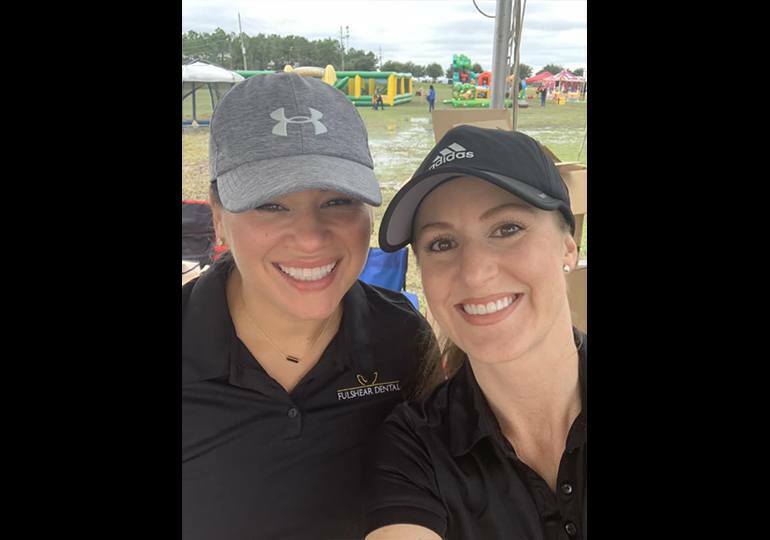 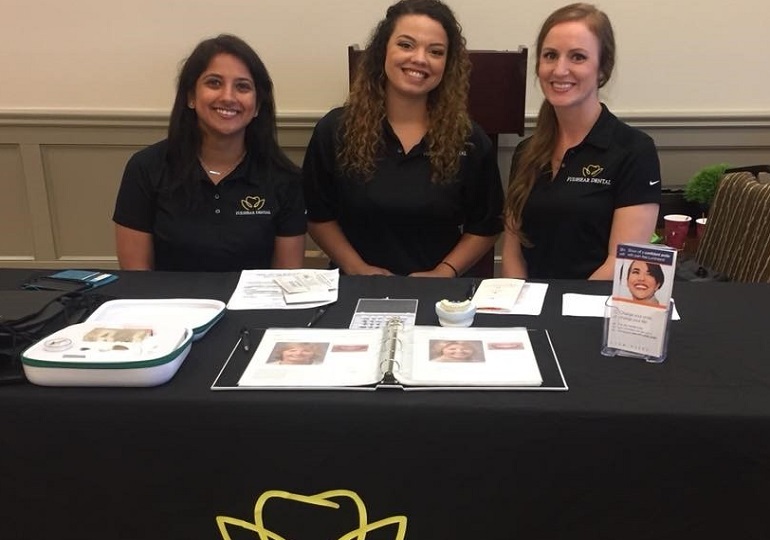 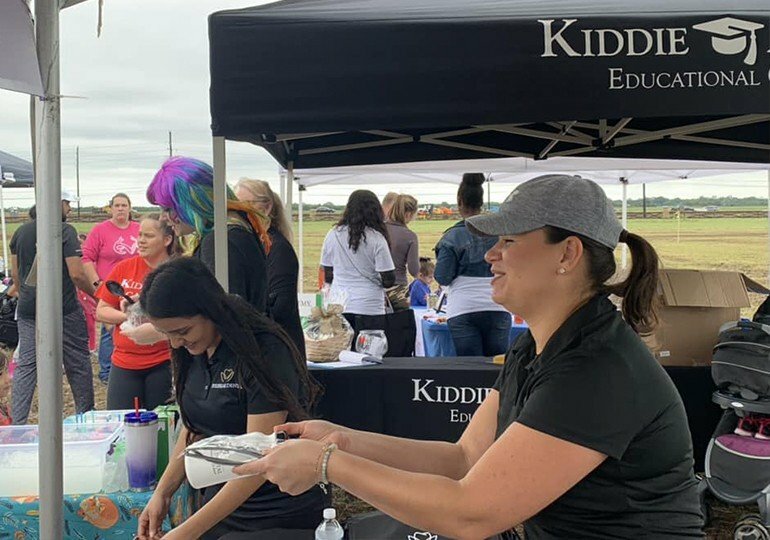 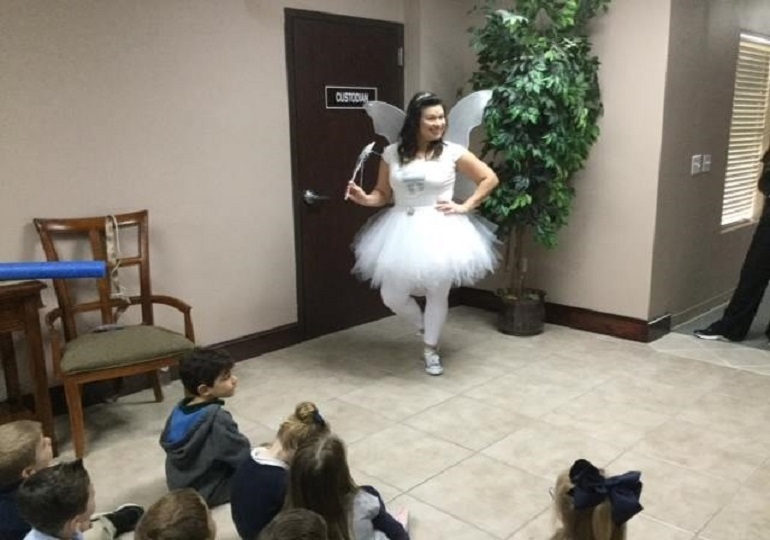 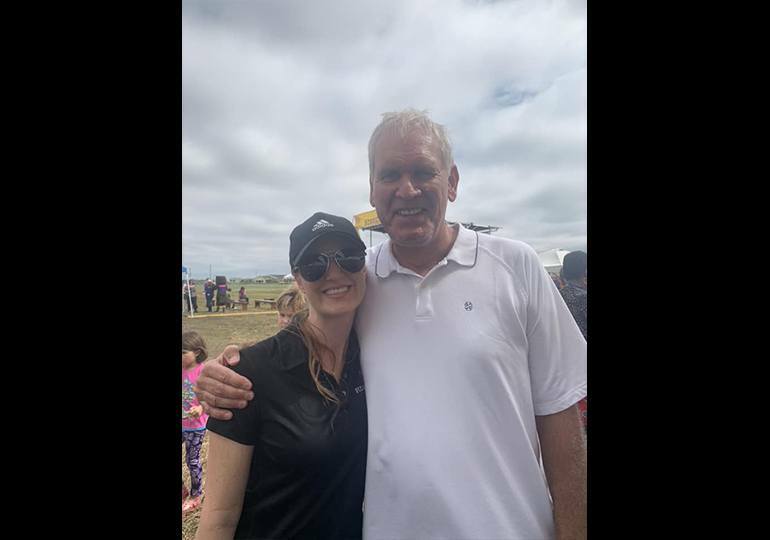 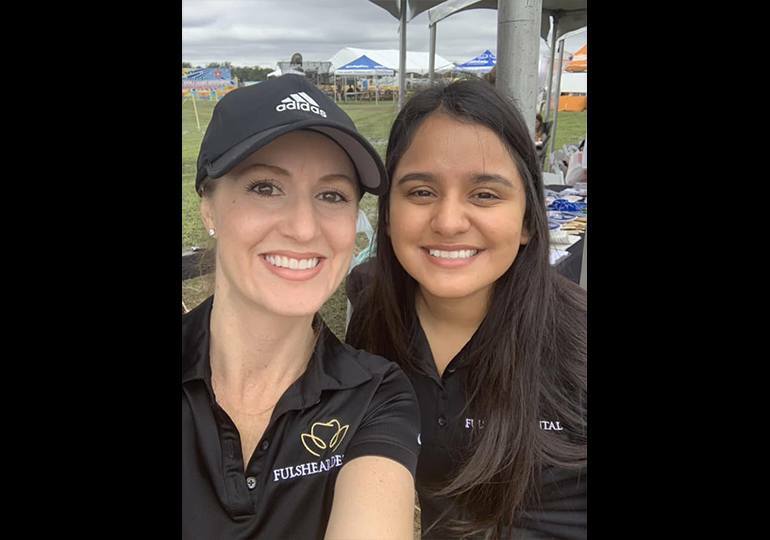 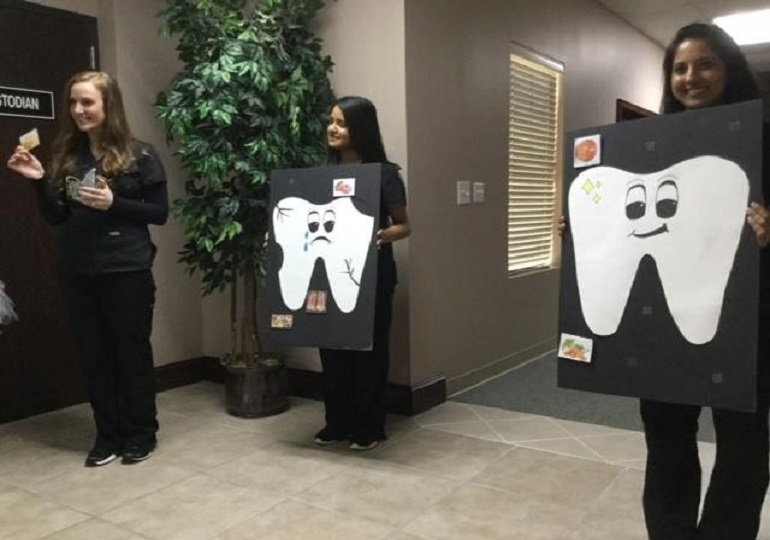 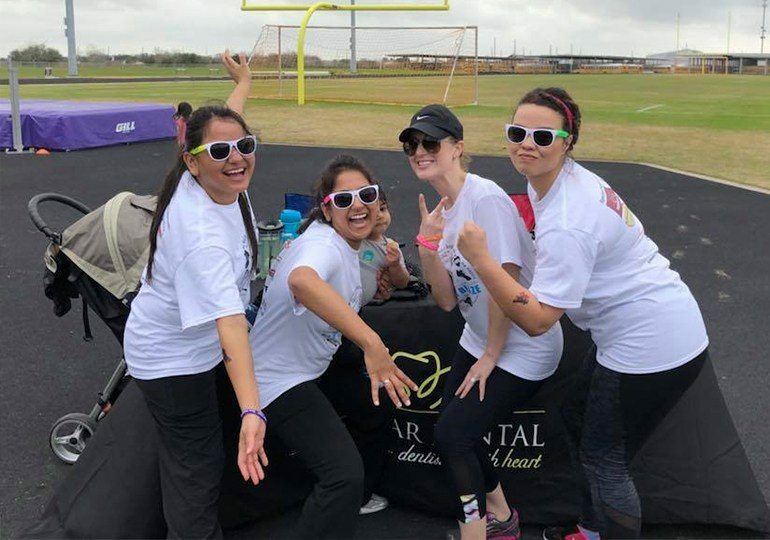 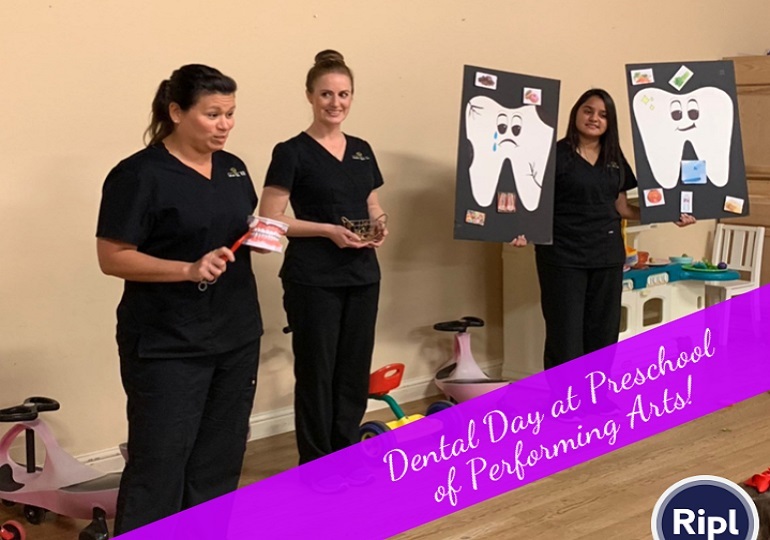 Dr. Fifadara also enjoys sponsoring various kids’ sports teams and even does speaking events at Fulshear High School about the importance of oral health. 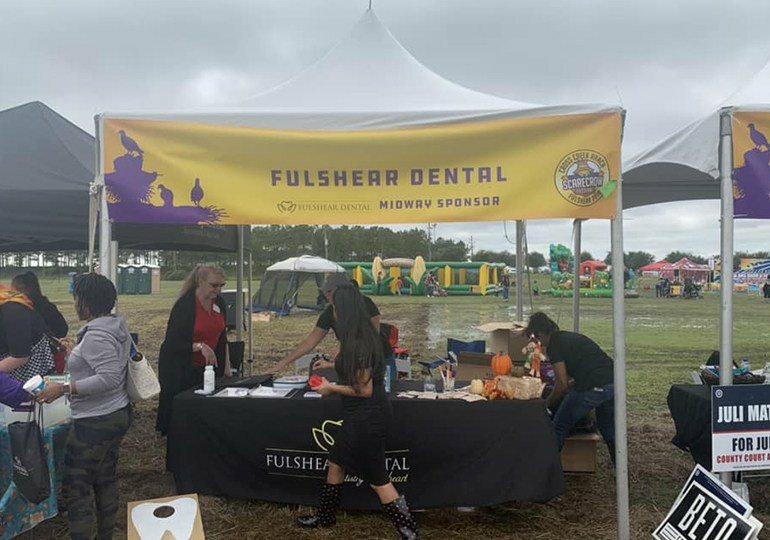 Would you like to learn more about our community work and how to get involved too? 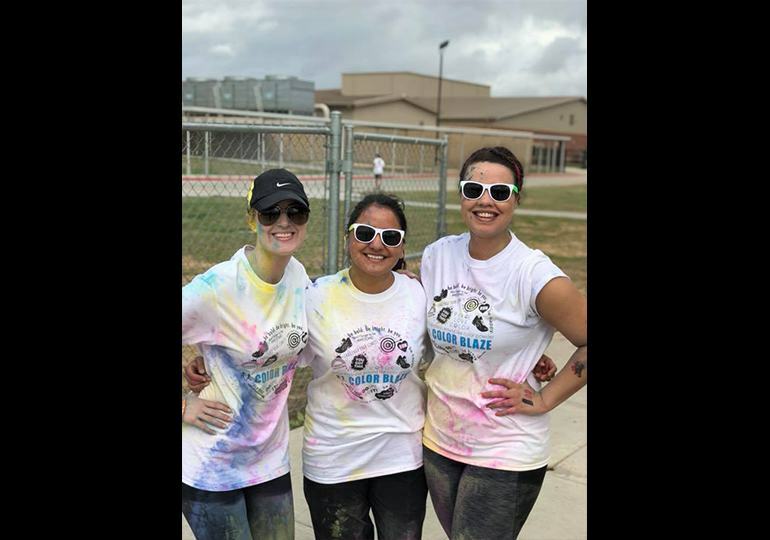 Do you know of a good cause nearby that could use some additional support? 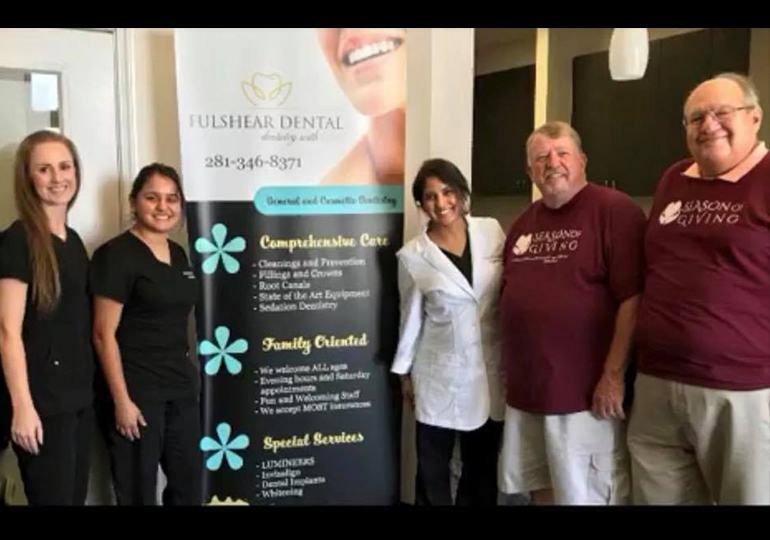 Contact Fulshear Dental today – we’d love to hear from you!